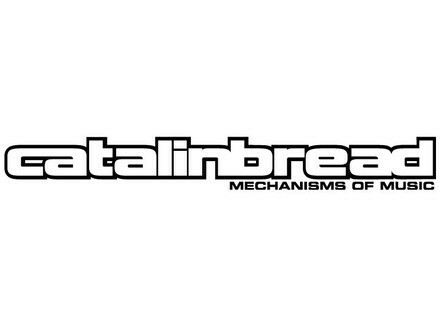 Catalinbread launches today a special week with 15% discounts off its effect pedals. Through December 17th, you can get a 15% rebate off all Catalinbread effect stompboxes using the coupon code CB15 at checkout at www.catalinbread.com. The new Dirty Little Secret is available As promised, Catalinbread released the new version of its Dirty Little Secret overdrive pedal. Catalinbread has a new Little Dirty Secret Catalinbread will skip NAMM 2013 this year, but he's got a good excuse, he's preparing the launch of the new version of the Dirty Little Secret. Catalinbread Echorec The Catalinbread Echorec is about to be released.